I often think about how incredibly lucky I am to be able to knit and to make a little money from it too, which means that I can do it each and every day. It's really not exagerating to say that making the toys helps keep me sane. If you live with a special needs child you'll know how little time you get to yourself and how hard it can be at times to keep positive. 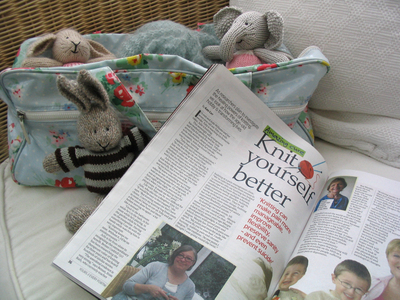 That's why I was so pleased to be involved in Yours magazine's article about the positive benefits of knitting. 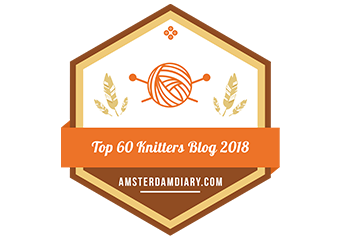 It talks a little about me and how knitting helps me cope with Toby and about another lady who has found that knitting helps alieviate her fibromyalgia pain. It also talks of Betsan Corkill and her wonderful work in promoting knitting as therapy - she has a website full of information. 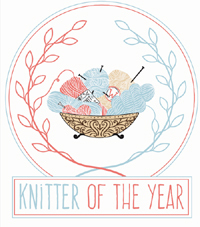 If you get a chance, pick up a copy - Yours magazine, issue 48 (oct 21st-Nov 3rd) page 36. 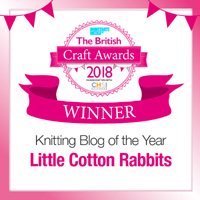 I'm chuffed to have been featured and it would be nice to think that my story might encourage someone else with stressful circumstances to take up knitting and find a bit of peace and relaxation. It's also nice to lay claim to being between the sheets with 007 Daniel Craig, though admittedly they're sheets of paper as opposed to the slippery satin kind and he is 16 pages away from me, but let's face it - that's the closest I'm going to get! I won't be sad to see the back of this week, which has been a much wilder rollercoaster ride than usual. We've had the highs of little people's birthdays and the lows of terrible accidents. Just quickly to mention my Mum has now had an operation to fit a 'halo' (I always knew she was an angel!) which is a metal frame anchored to her skull and going all the way down to the small of her back to prevent her from moving her head at all. Hopefully with this in place she should be able to start sitting up from early next week and start the long, slow and painful process of recovery. This week has left me feeling a bit weary but my spirits have been lifted by all of the wonderful supportive comments that you've left both here and on private emails - it means a lot to know that there are people out there sending good thoughts to my poor wonderful Mum. Thanks too for all of the birthday wishes for both of the children. Toby had fun with some helium balloons yesterday (his favourite pressie) and of course he enjoyed cake! The week is ending on a high note though. Now that the postal strike has finished I've had some lovely mail. 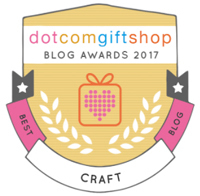 I've been enjoying all of the treats and delights that arrived in this package from Kat at Secrets of a Butterfly. 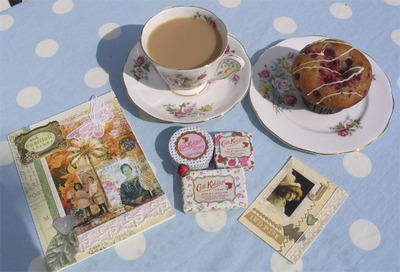 She sent such a pretty bone china cup saucer and plate (I added the tea and muffin!) 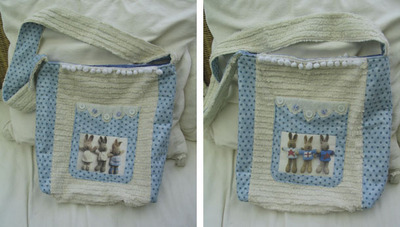 and some much appreciated cath kidston goodies but my favourites are the beautiful and intricate cards which she makes. 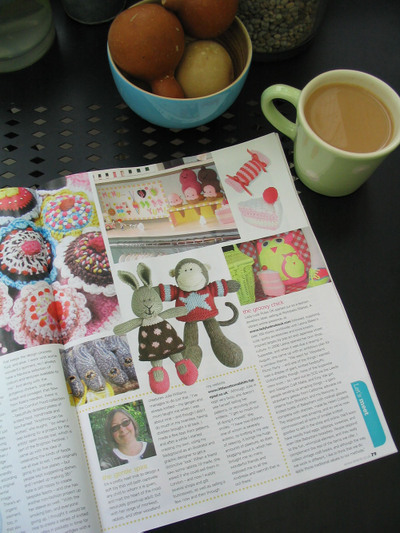 Lastly in the post today came a brand new, just launched magazine - Let's Knit which I couldn't wait to open because not only is it stuffed full of patterns, features and yarn reviews but I'm in it too!! If you squint at this picture you can just make out my smiling face (I'm too shy to show it bigger!) and 2 of my toys. It's a really nice article about me and my work and it's great timing as I'll take a copy to show Mum when I visit over the weekend.